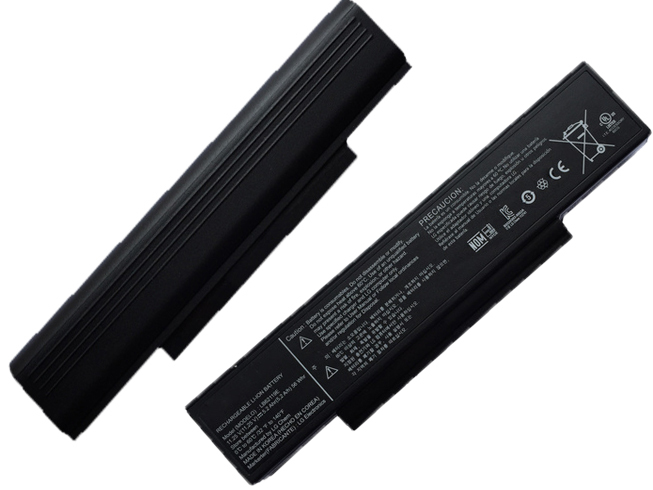 This Page is about Laptop Batteries & LG Laptop Batteries, laptop-battery.co is your best online store for Laptop Notebook Batteries. 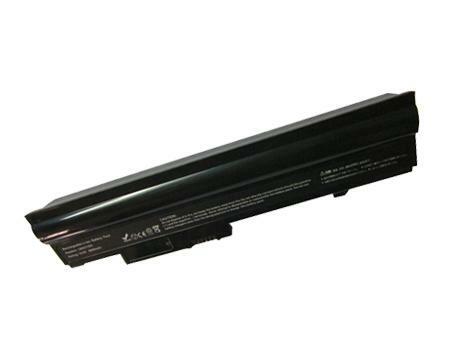 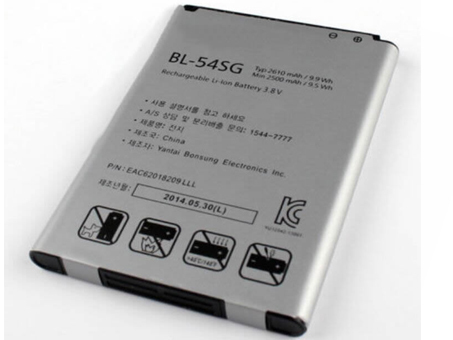 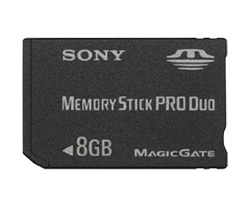 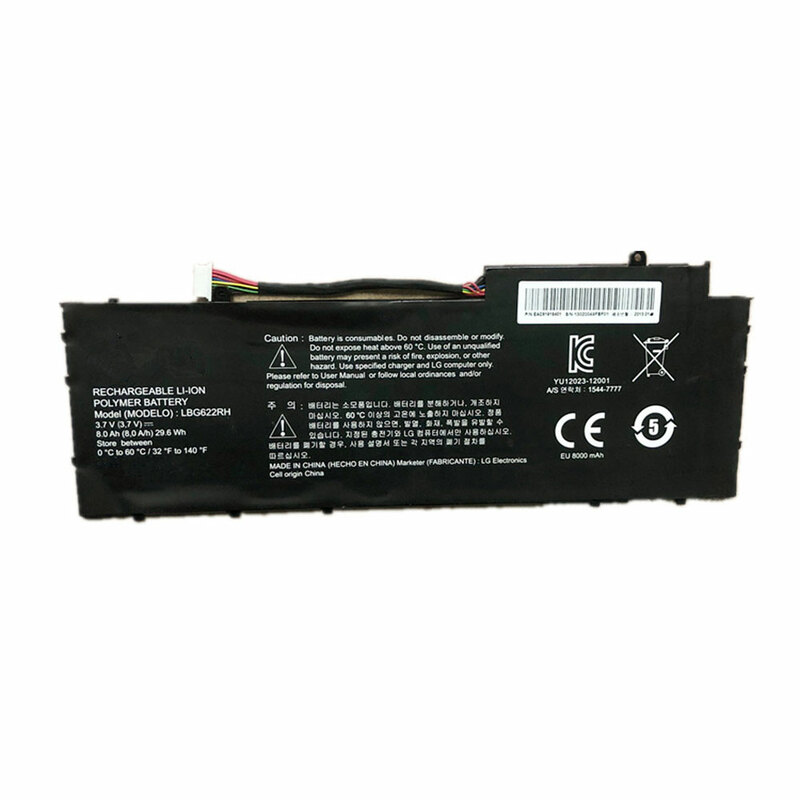 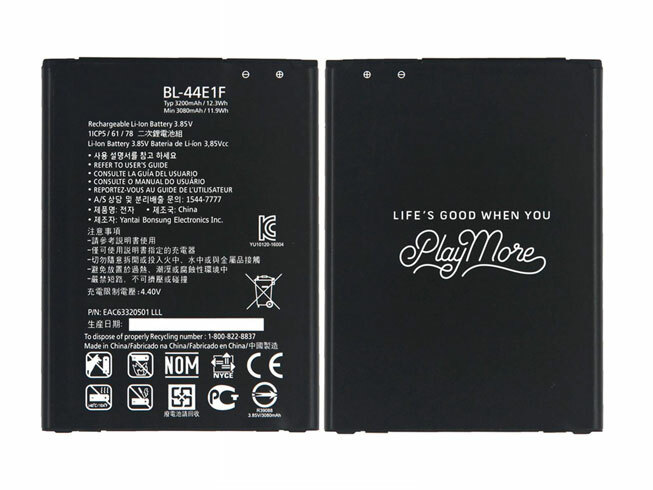 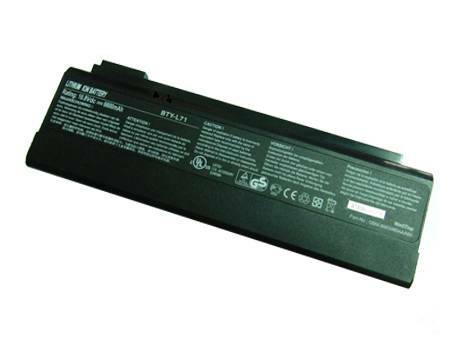 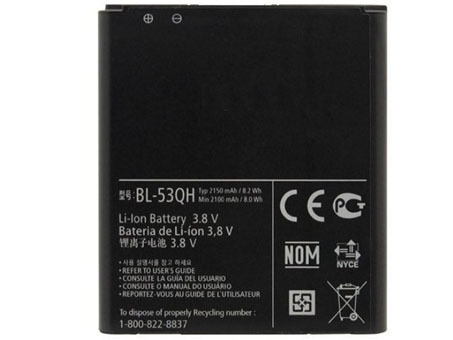 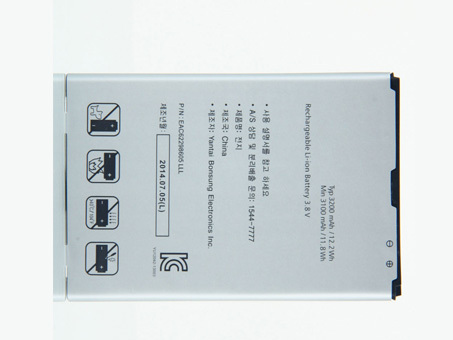 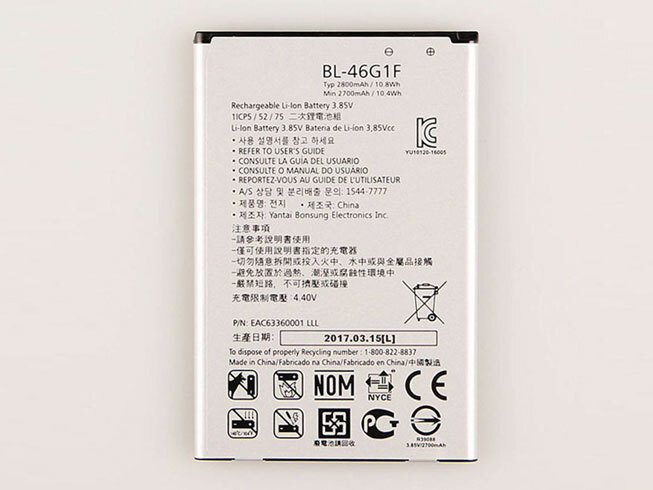 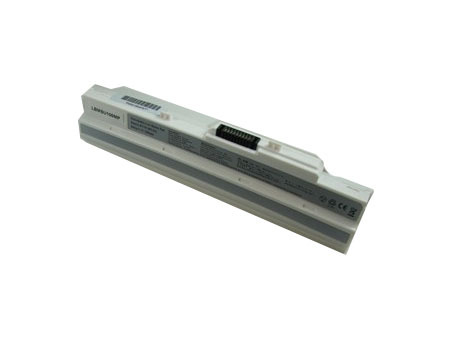 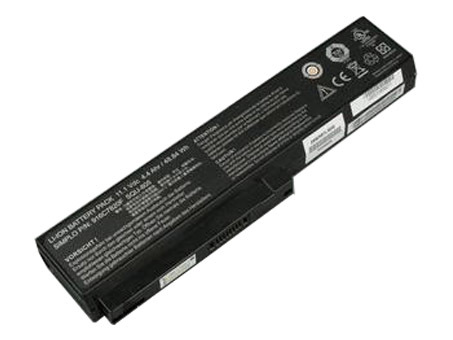 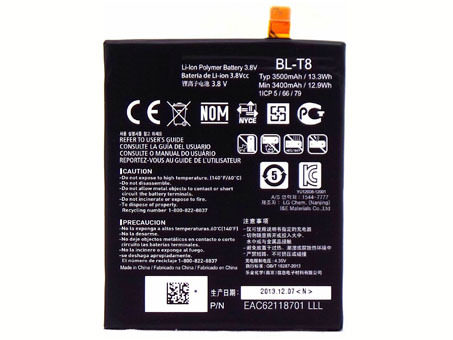 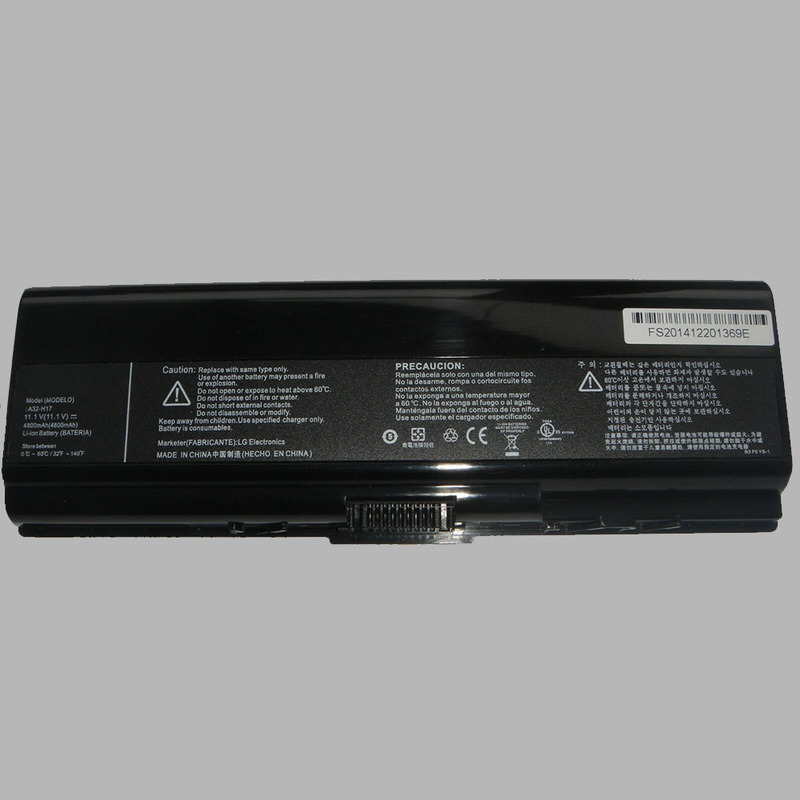 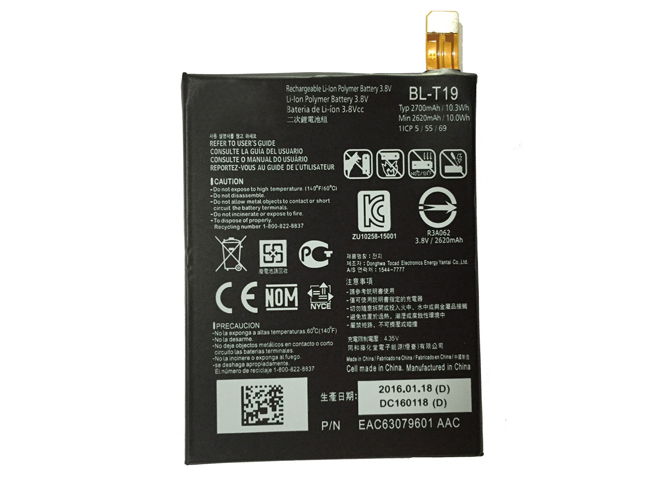 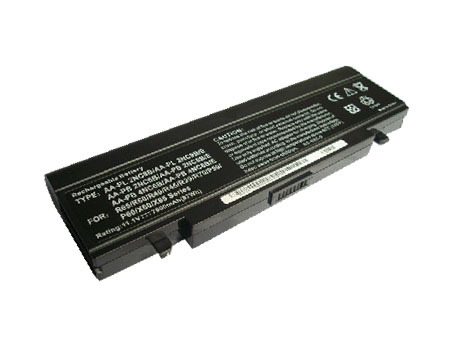 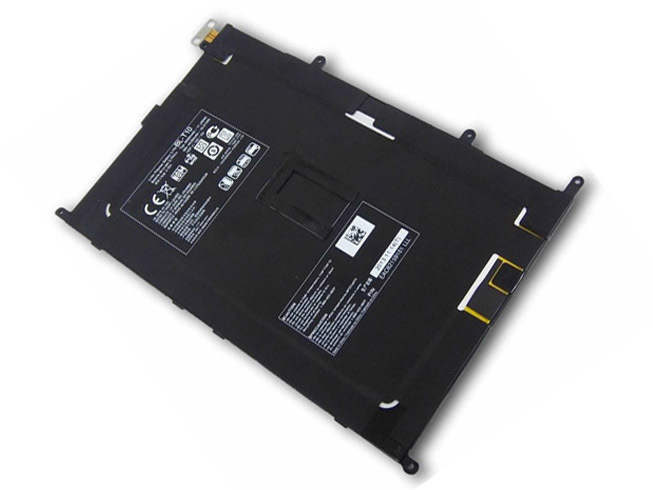 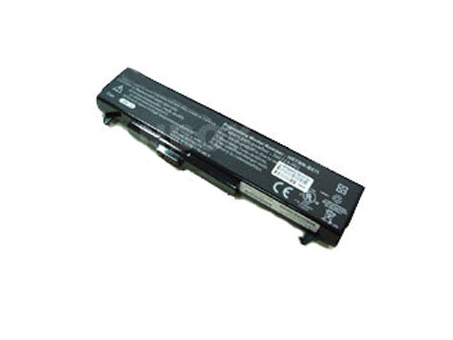 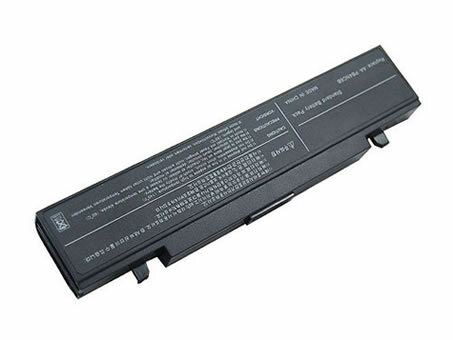 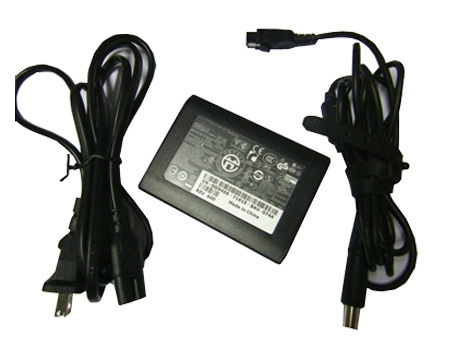 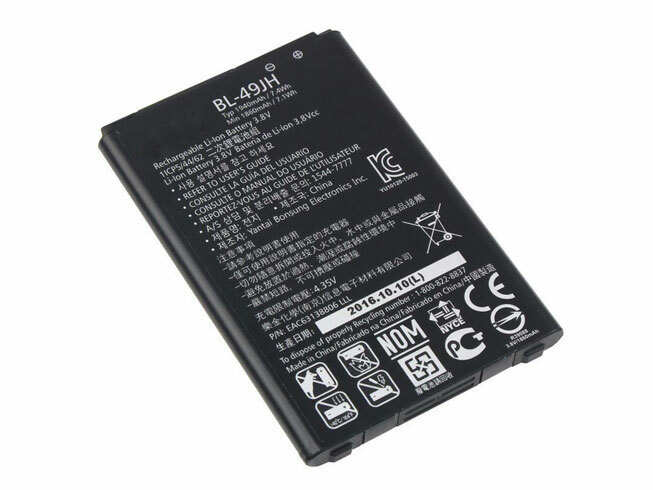 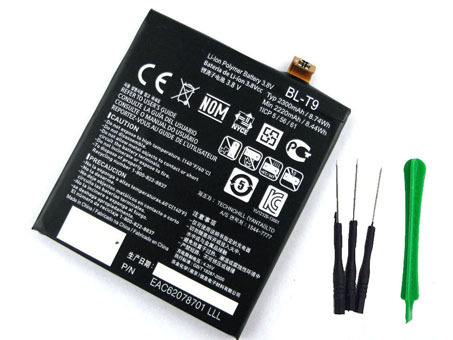 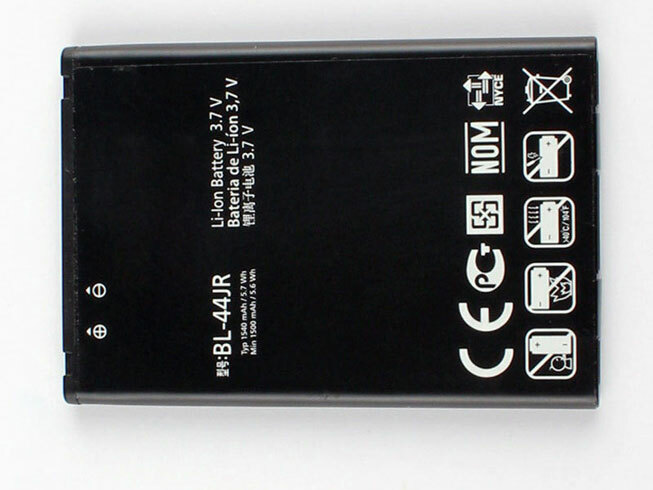 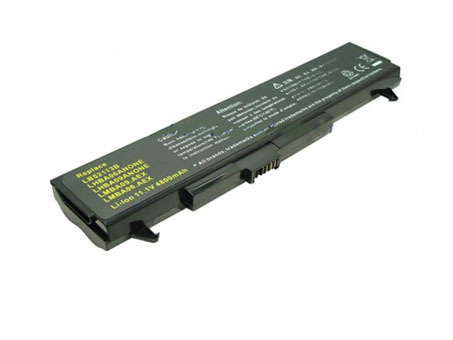 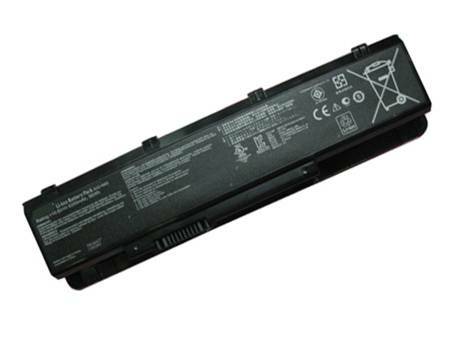 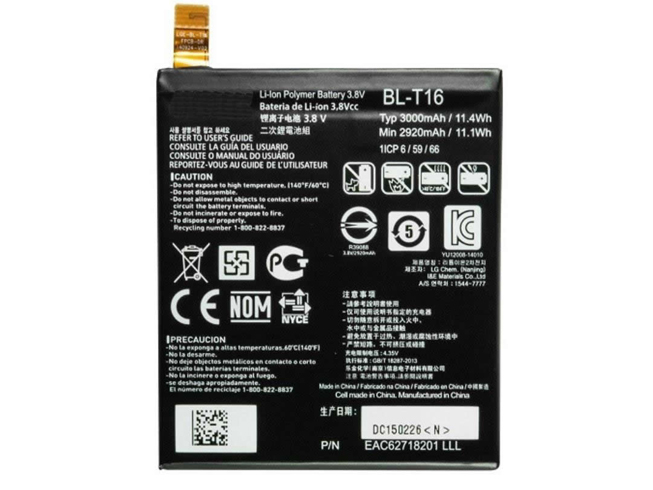 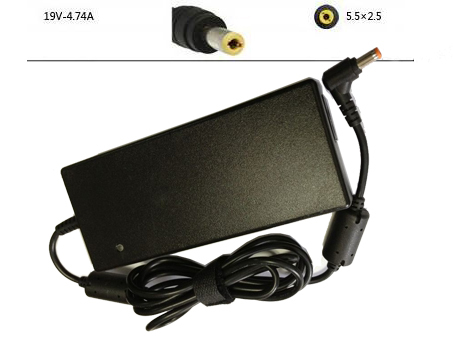 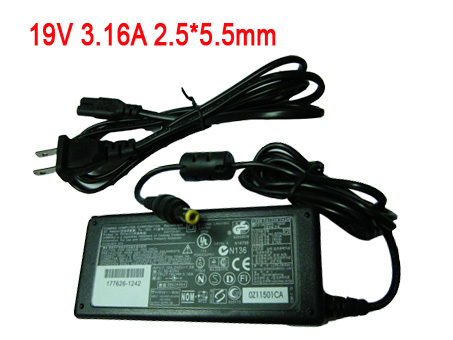 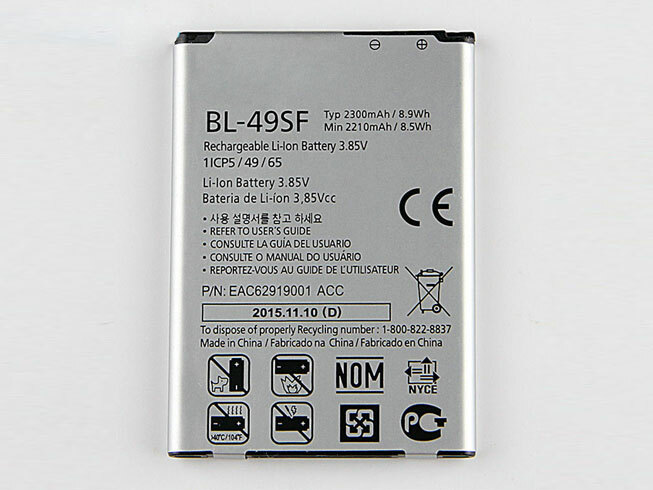 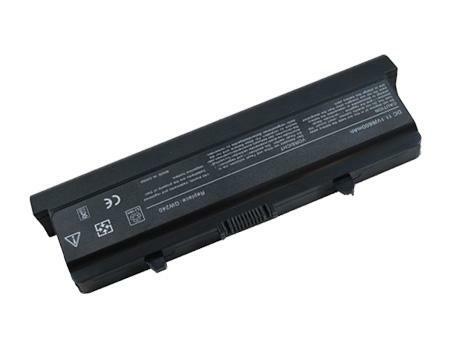 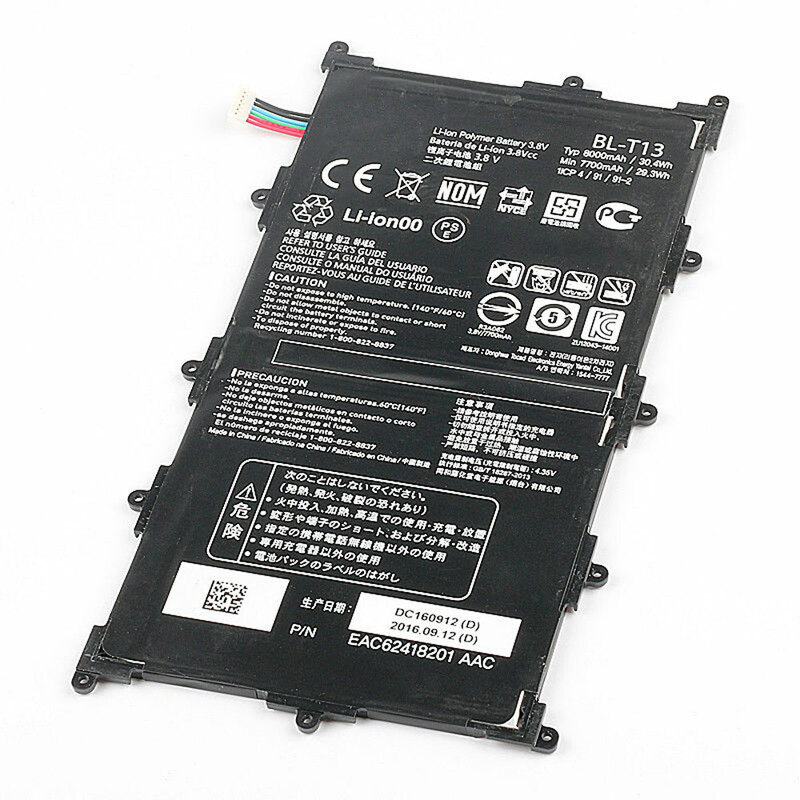 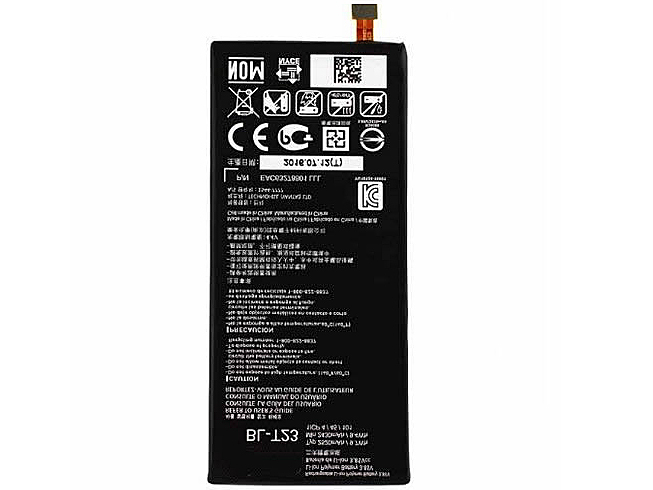 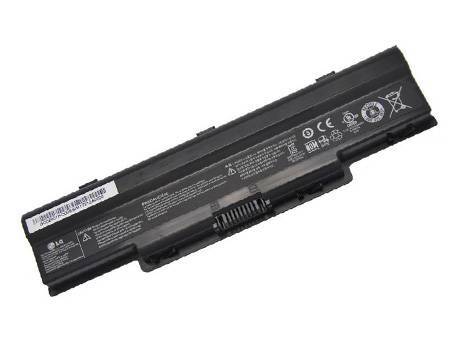 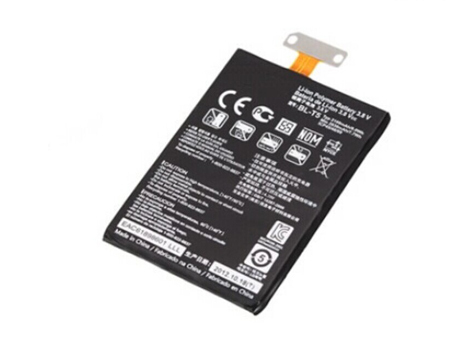 We carry LG Laptop Notebook high capacity replacement batteries, . 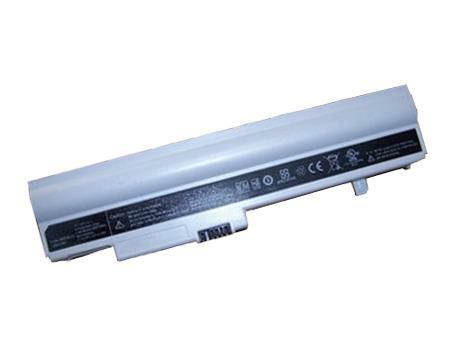 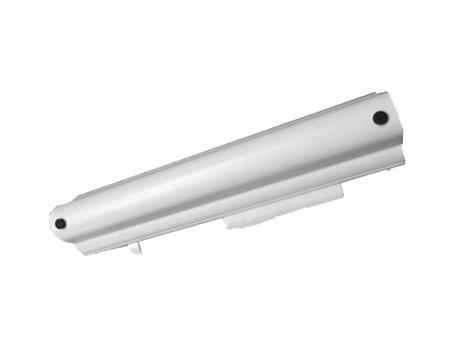 All our LG Laptop Batteries are brand new, high capacity, li-ion, rechargeable and made with high quality cells. 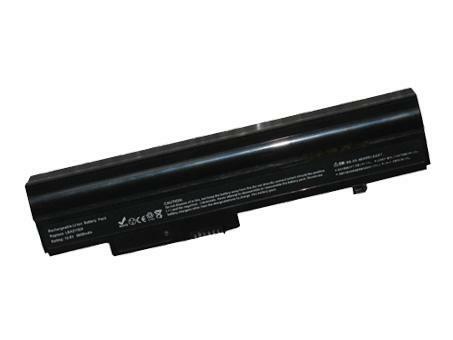 All our LG Laptop Batteries are guaranteed to meet or exceed OEM (original) specifications backed by 30 days money back guarantee. 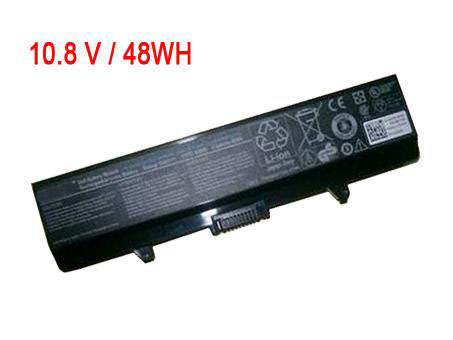 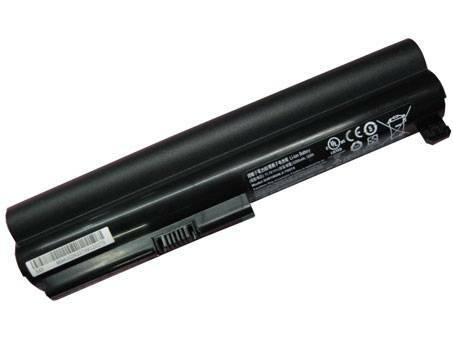 LG Laptop batteries are specifically designed for each laptop brand and model. 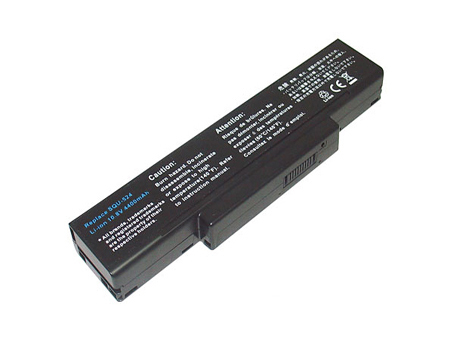 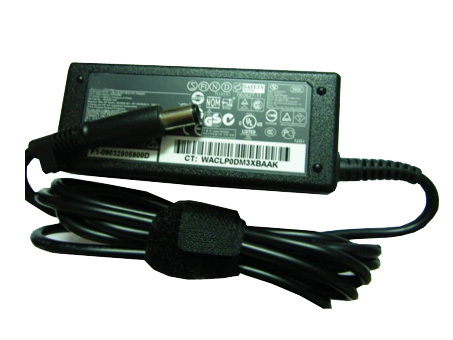 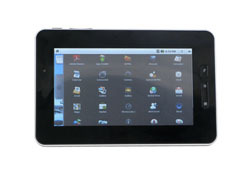 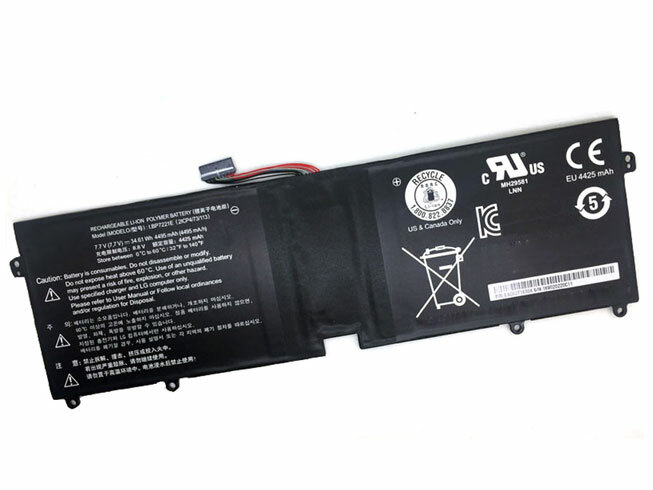 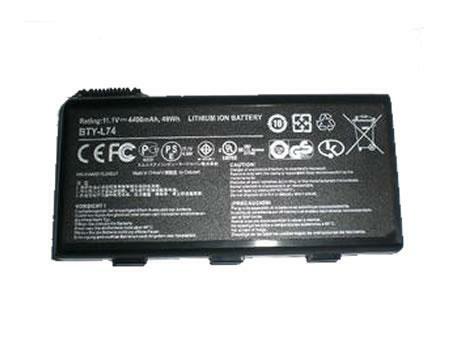 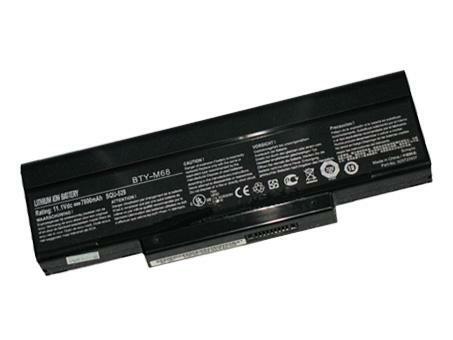 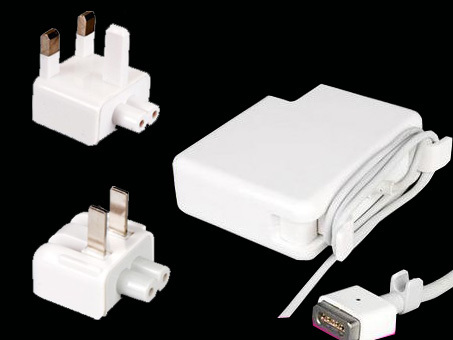 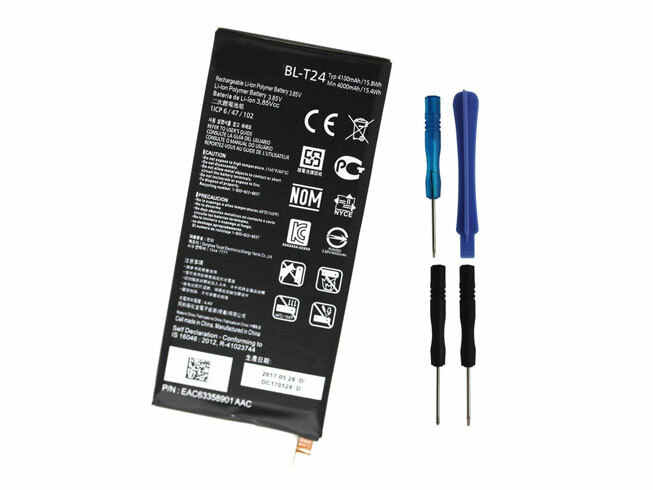 laptop-battery.co offers a complete line of LG batteries and compatible replacements for most laptop models. 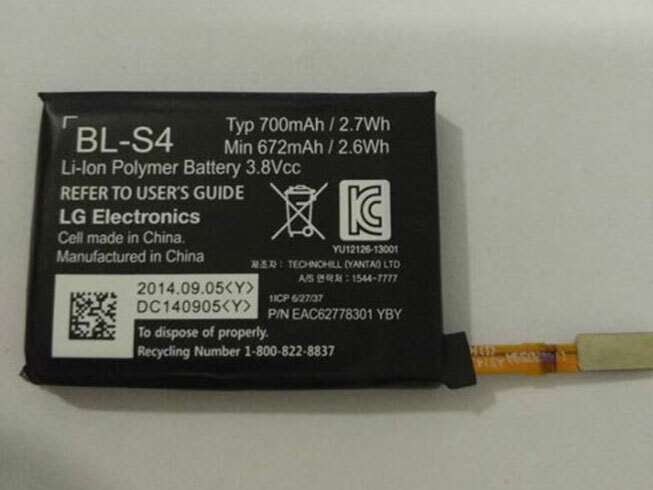 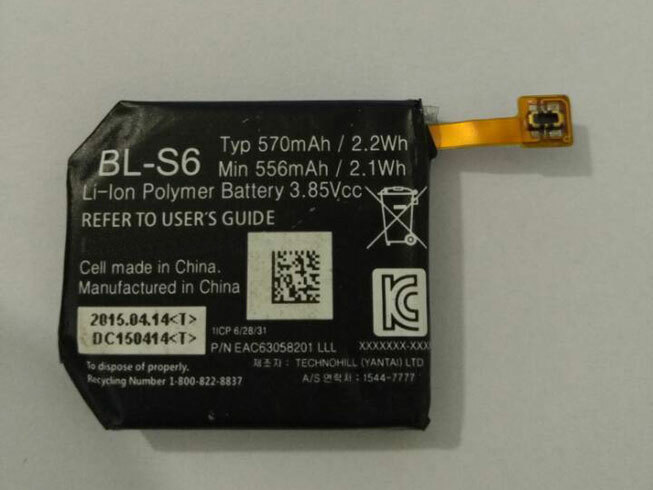 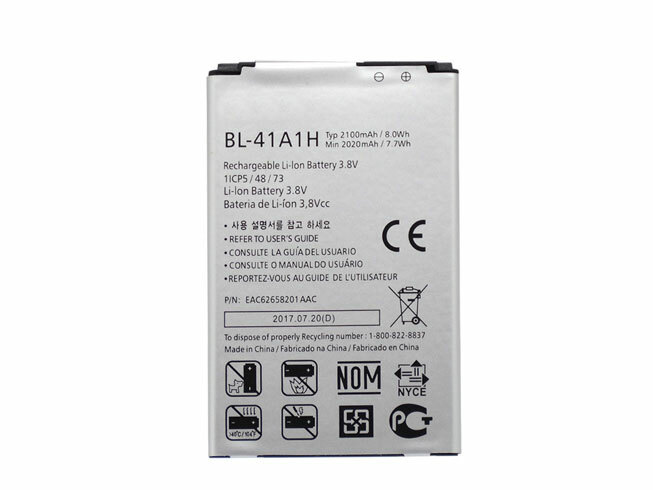 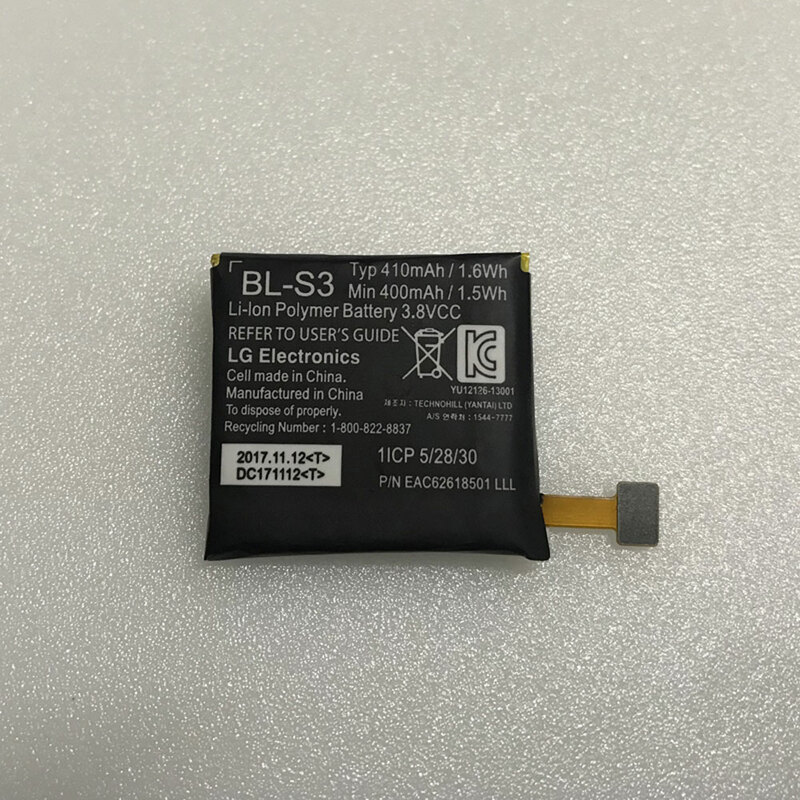 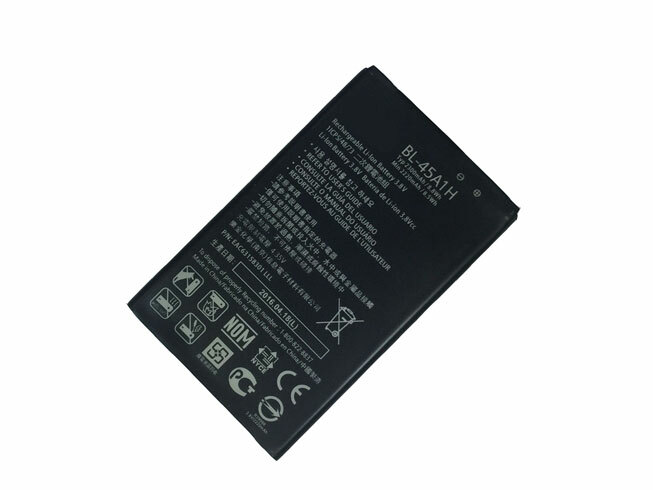 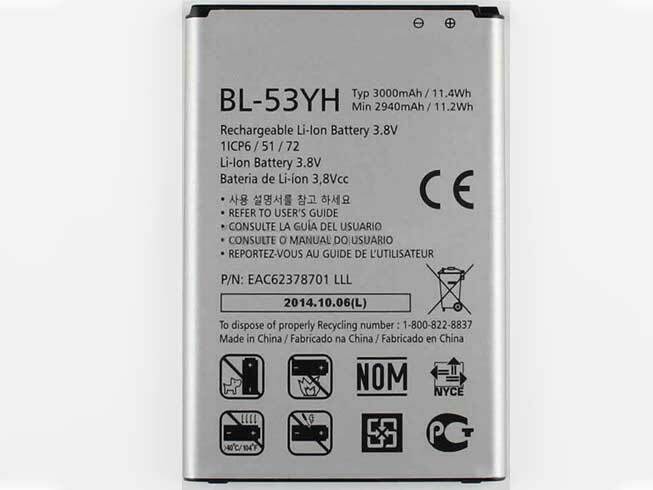 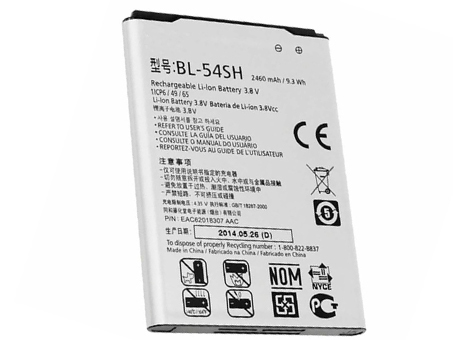 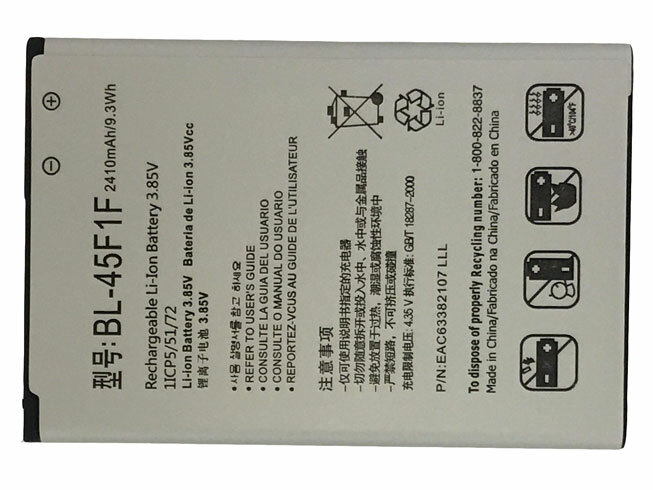 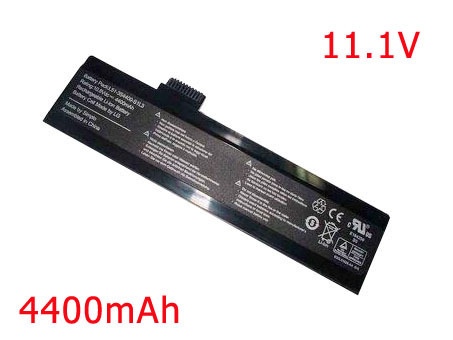 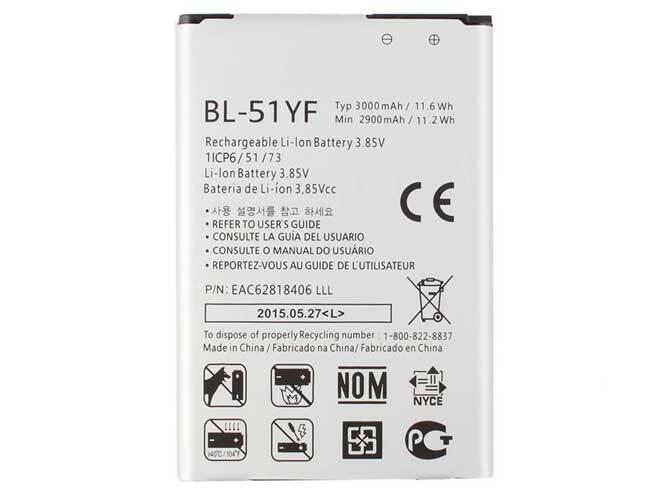 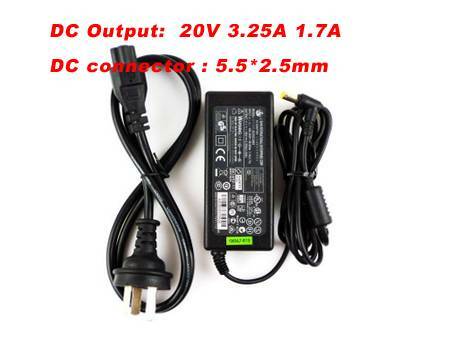 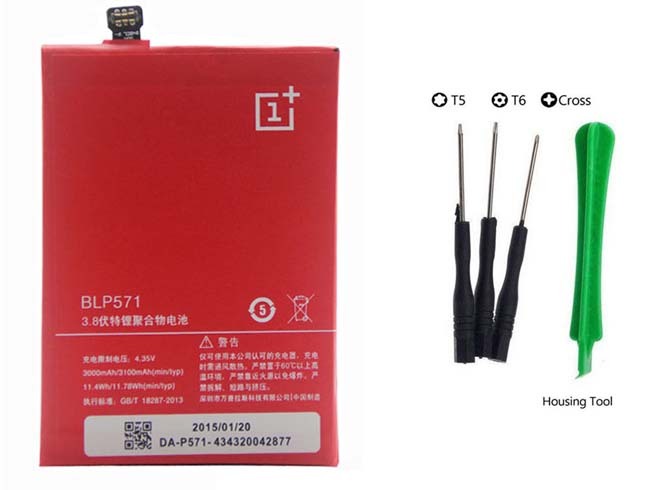 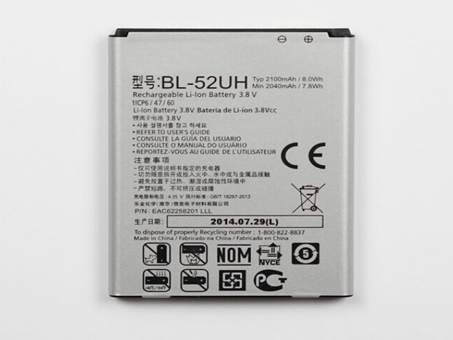 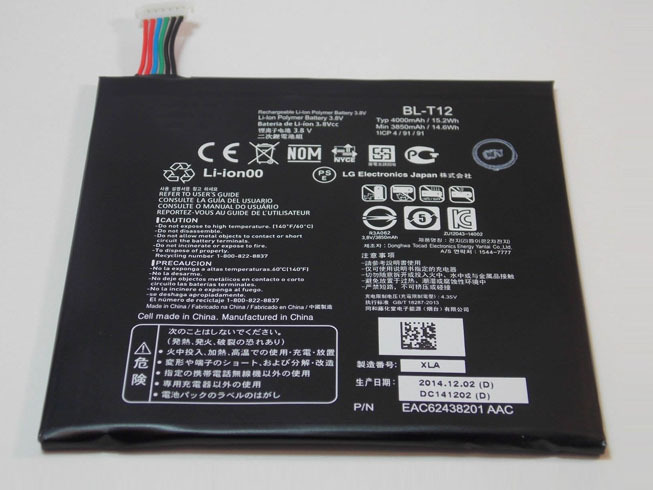 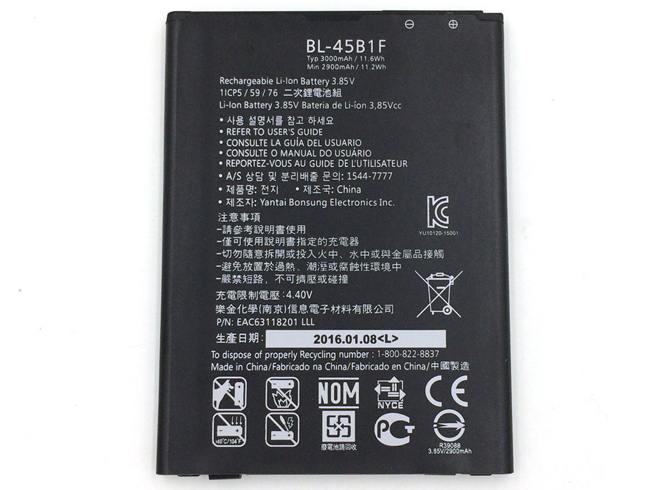 For example, if your LG laptop uses a NI-MH battery that is 9.6 Volts, 4000mAh and the new li-ion laptop battery is 14.4 Volt, 3600mAh, then you will obtain longer run time with the li-ion battery. 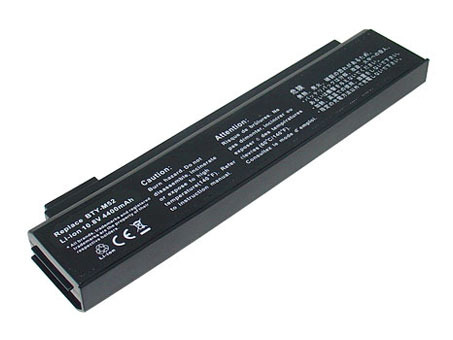 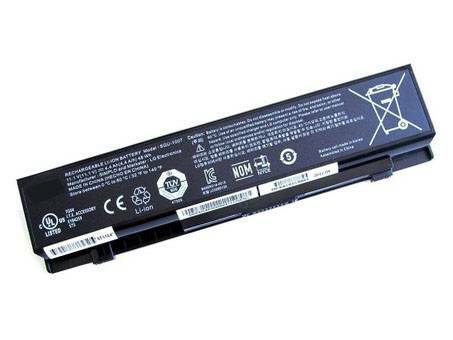 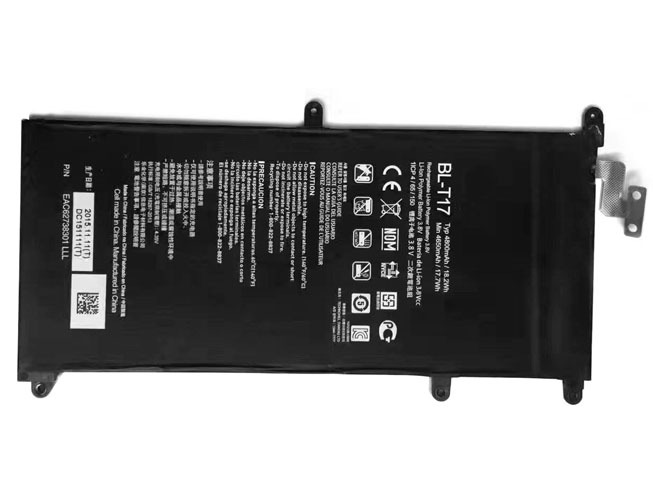 What is the run time of LG laptop battery?